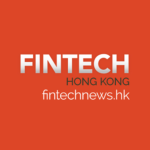 The FinTech Association of Hong Kong was officially launched last night to champion an open, inclusive and diverse FinTech community in Hong Kong. 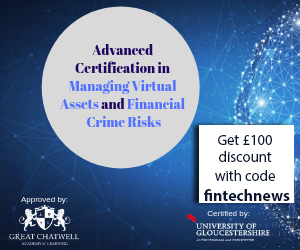 The Association is an independent, not-for-profit, member-driven association that draws its members from across the FinTech and wider financial industry. The Association is organised and led by the community for the community through a series of committees. 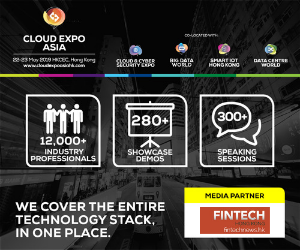 These committees are focused on key sectors including blockchain, artificial intelligence, big data, payments, RegTech and financial literacy, amongst others. 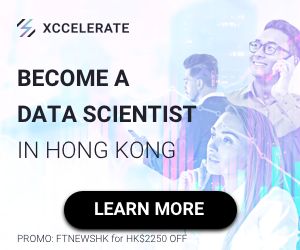 Led by volunteers from each field, the committees bring together interested parties from across Hong Kong and beyond to facilitate, mentor and educate on their subject areas. 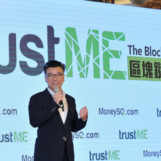 Through their activity, the Association will create a bigger, more interconnected ecosystem to benefit the wider Hong Kong community. 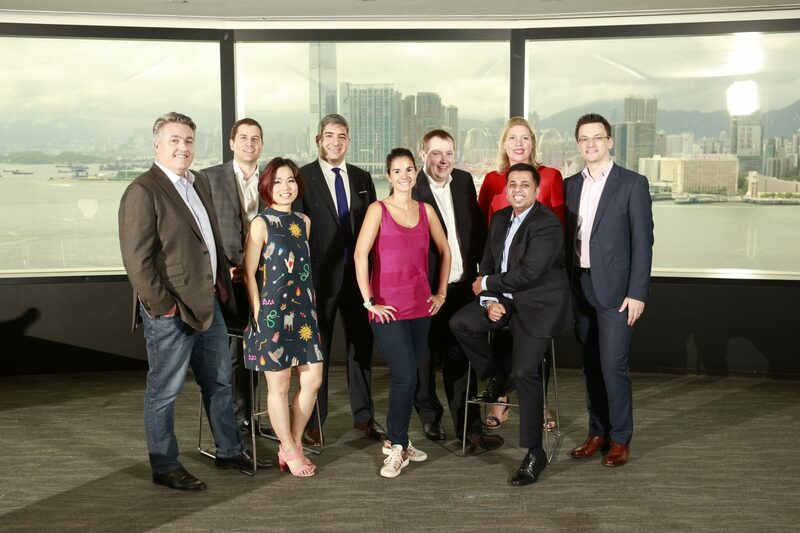 The Association reflects Hong Kong’s entrepreneurial character. 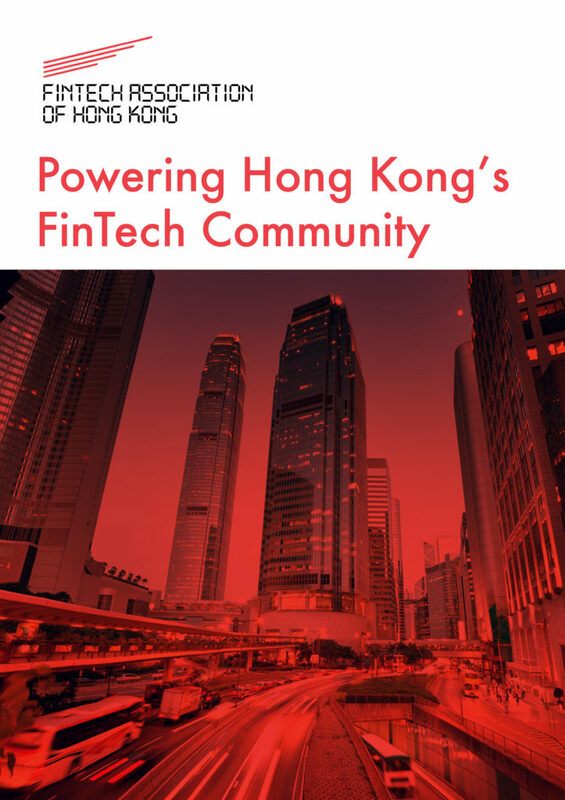 By uniting the diverse elements of Hong Kong’s FinTech industry – including financial institutions, startups, academia, government, investors, corporates and accelerators – the Association will further strengthen Hong Kong’s status as a FinTech hub.